Far from being a subjective reproduction of reality, a photo communicates a mood. Different ways of developing the same photo communicate different moods. 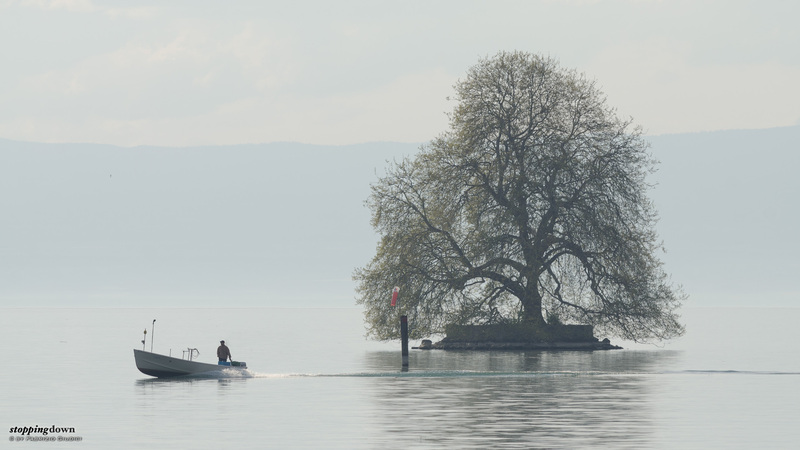 Here, a detail of the landscape at the Lac Léman, taken with a long tele to isolate it from the surrounding, developed first in a realistic way and then in black & white - actually, two different black & white approaches.